An exceptional project for a villa in the seaside resort of Sivota on the island of Lefkada, popular for its beautiful marina. 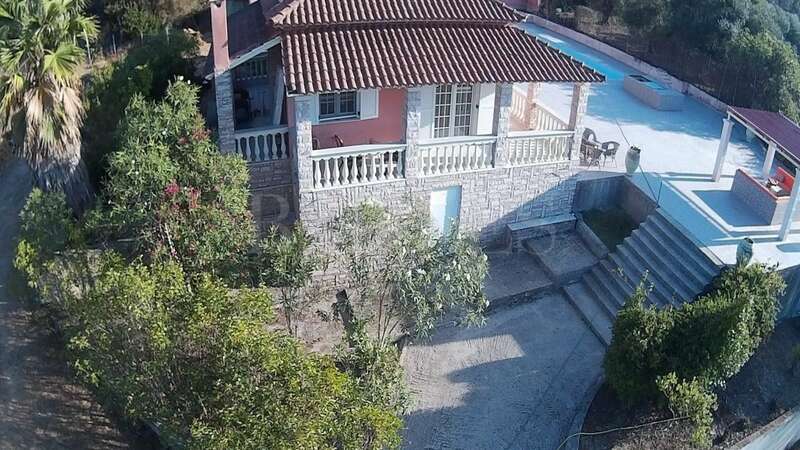 On a plot of 4192 sq.m. 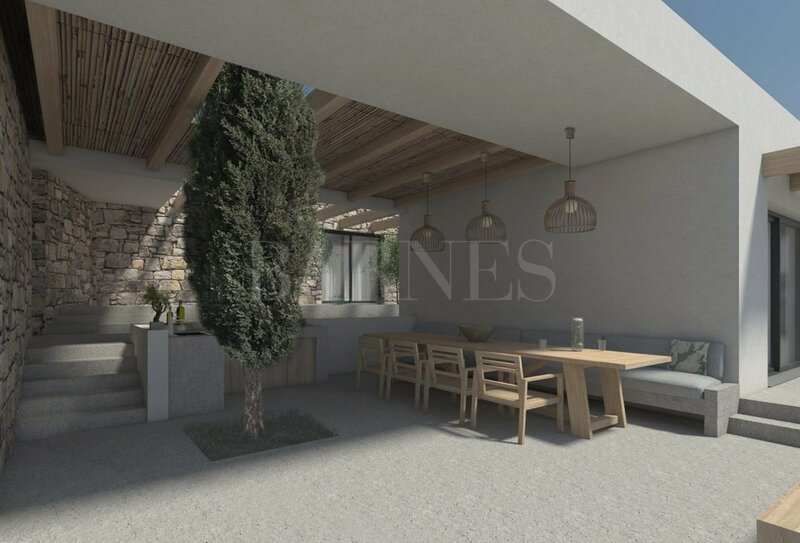 with a panoramic view of the sea the project consists of a villa on a single level of a total area of ​​236sq.m. 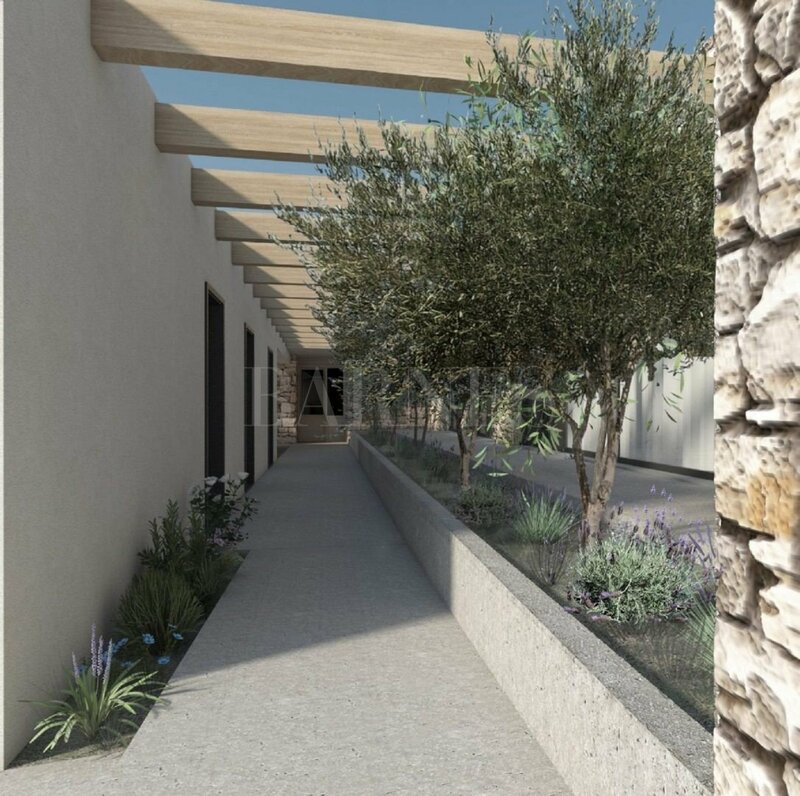 The villa will include a large living room with a dining area, an open plan kitchen, a WC, a storage room, a master bedroom with a dressing room, 5 extra bedrooms with en-suite facilities, as well as a large gym, sauna and home cinema. 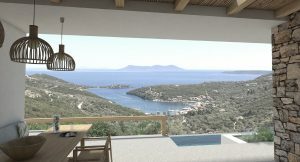 The property will offer a wonderful panoramic view of the sea and the beautiful bay of Sivota.